With over 50 million downloads, Flappy Bird is currently the most popular game for both Android and iOS today. The developer of the game, Dong Nguyen revealed that the game, which has been sitting atop the App Store and Google Play Store charts for nearly a month, is earning on average $50,000 a day from in-app ads. Nguyen admits he got lucky with the game. 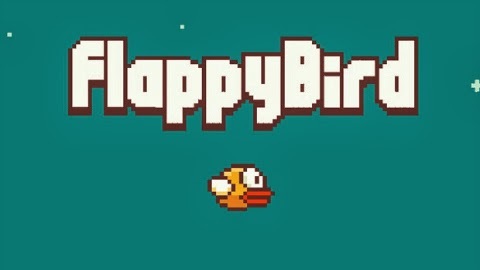 He said in an interview with The Verge that, “Flappy Bird has reached a state where anything added to the game will ruin it somehow, so I’d like to leave it as is.” He also added that a sequel might be coming but no definite date yet.